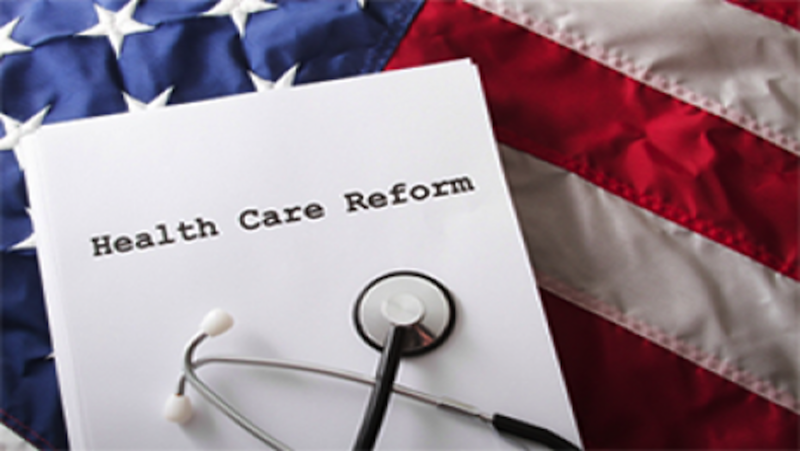 The Affordable Care Act (ACA), also known as health care reform (or frequently called Obamacare), was passed in 2010. The ACA was designed to make health insurance coverage available to more individuals. Health care providers are NOT authorized to discriminate based on pre-existing health conditions. Preventative care is included in coverage. Financial assistance is provided for individuals that qualify for subsidies. All individuals are required to have health insurance coverage and may be penalized with an additional tax if they do not comply. For an undetermined amount of time, individuals may be able to continue to keep their existing individual or family health insurance policies. Open Enrollment for 2018 is TBD. Also important to keep in mind, if you are married you must file jointly in order to qualify for a subsidy.